Dollops of Diane: Boston Ballet Presents "Onegin"
After an (always!) 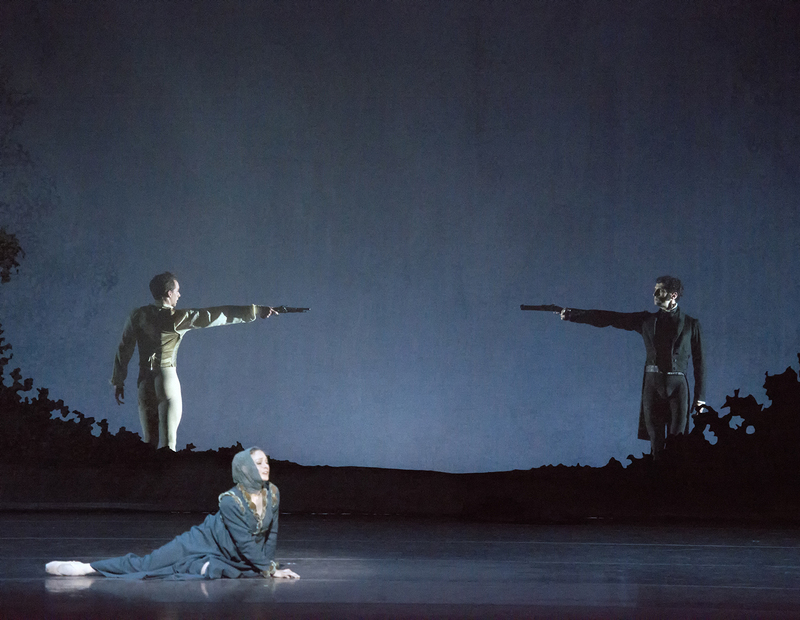 successful run of the Nutcracker, Boston Ballet's season continues with John Cranko's Onegin. I was lucky enough to see the show Saturday night along with my friend, Karin. We had a great night out and thoroughly enjoyed the performance! 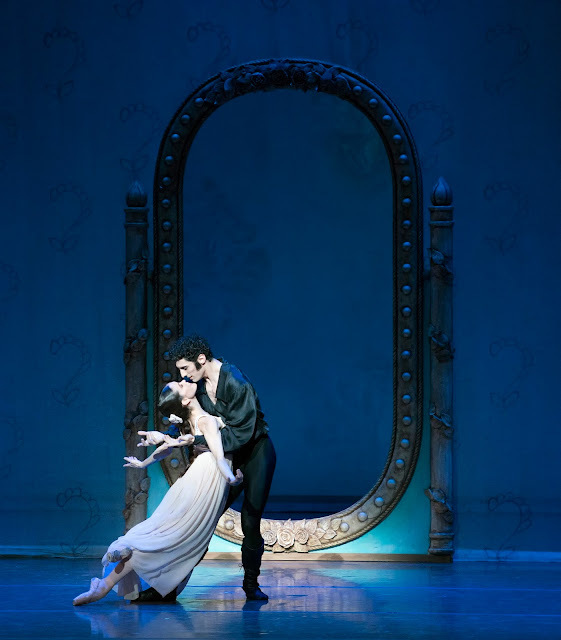 The story itself is based on Alexander Pushkin's Poem also entitled Onegin. 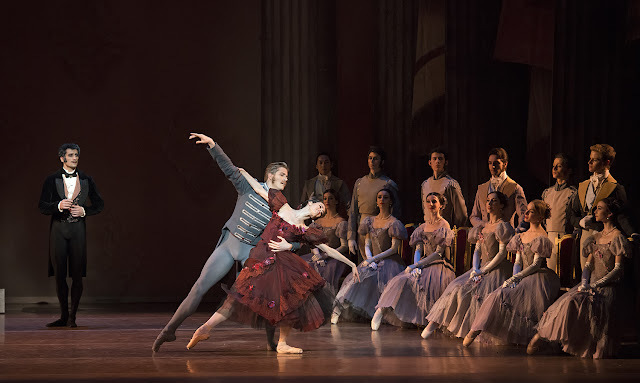 It is set in 19th century Russia and is a story of love, lust, betrayal, death, and passion. What's not to love about that, right? Besides the Nutcracker, this was my second trip to the ballet. I found that I liked this time better than the last since this performance had a story to follow. The dancers did a fabulous job acting our their roles (along with dancing!). The performers were all so believable and kept you entertained the whole show through. Click HERE to find available tickets and to learn more about the show! *I received a complimentary pair of tickets to the performance. As always, all opinions are my own. Photos by Gene Shiavone and courtesy of the Boston Ballet.